Our office of Tarkarli Travel Agent is located at one of the most popular place in Konkan that is Tarkarli-Devbagh. We can assured about the quality and reliability of our services. We continue to capitalize on our history of service and innovation for our success. We find unique client, and serve for him for his basic needs. We offer customized packages including beach side hotel stay + Scuba diving in Tarkarli +Water sports in Devbagh. We also make arrangement of Two wheeler, four wheeler on rental basis. 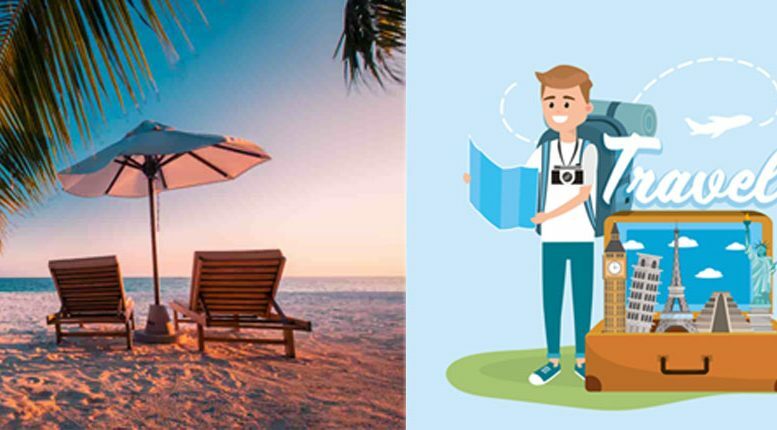 Our previous clients are still linked to Tarkarli Travel Agent because of our service dedicated to satisfaction of travellers, We try our best as per our knowledge to complete your individual and specific travel goals. With the help of our network in Sindhudurg district, we have expanded our services in Malvan, Vengurla and Devgad too. Our quality of service will increase exponentially once we know how to travel safe and smart. We are young energetic team and so we work hard with confidence to give you the best of our services, so that you can enjoy the experience of travel and cherish the memories of holidays in Konkan. Most importantly, we are passionate about travel and the discovery that comes from the travel experience. Be the first to comment on "Tarkarli Travel Agent"